KIERNAN ANTARES is a writer, editor and coach helping people to write their stories. She is author of the novel Phoenix Star, Associate Editor of the Raconteur Literary Magazine, on the editing team of Illumination Publishers, and is the Founder of the Inspired Writers Group. Her work has been licenced by Blue Angel Publishing and featured in Centerpoint Magazine, Indigo Sun Magazine, Journey of the Heart, and Awakening Women Institute. Antares is also a poet and an award-winning artist. Her works are described as poetically beautiful, alive, and bold—filled with revelations that stir powerful emotions and feed hungry hearts. 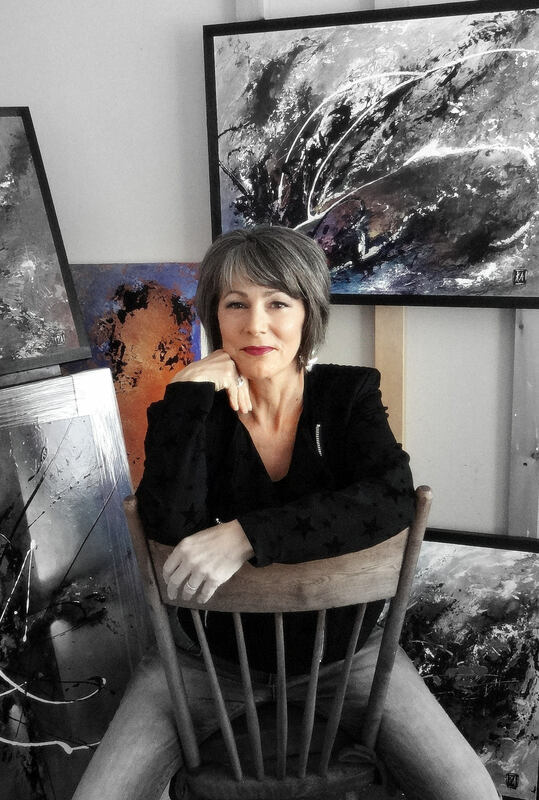 Her art is in collections around the world. from tangy tart and pink-purple blossoms. weaving spotted spiders and hidden candy bar wrappers. and the mind can fathom. glory and grace entered me there. One that tells a story within a story. of the wild and crazy journey I’ve been on. but always… always it was there. that on some level I knew was right. in the seeking of a sustaining truth. in the wings that hover and protect. of the holiest of holies whispering. that it makes me quiver. to the only known that matters. and loved me all the more.